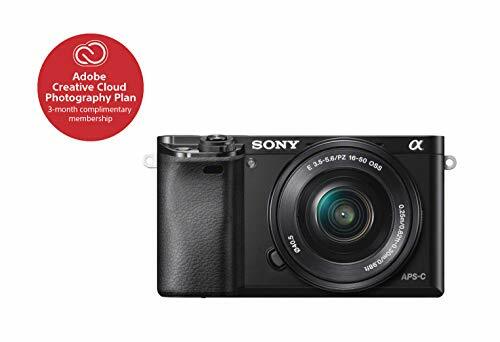 Although the Sony A6000 was released in 2014 it still outperforms many of its counterparts. It is built around a 24.3MP APS-C Exmor CMOS sensor and Sony’s powerful BIONZ X image processor. The sensitivity range of ISO 100-25,600 along with a boosted setting of ISO 51,200. The burst shooting speed of 11fps and a Full-HD video recording of 1080p makes this camera a great pick. Following are some of the best lenses that could be used with the Sony A6000. This lens is a good all-rounder; from capturing landscapes to portraits to sports and wildlife, Sony 18-200mm F/3.5-6.3 lens (35mm equivalent of 27-300mm) can cover it all. It has quick focus and captures sharp images and comes with OSS that makes it functional when natural light is low. This lens is extremely convenient to use which makes it the best travel and walk around lens. Below are the recommended standard prime lenses and standard portrait lenses for Sony A6000. Choose the one you like best. Sony FE 55mm f/1.8 is one of the sharpest lenses ever; with a large f/1.8 maximum aperture it can produce an amazing full-frame background blur (bokeh). A bright lens like this is also an advantage when shooting indoors or outdoors in low light. It has a linear motor driven internal focusing that provides smooth and quiet autofocus and a dust and moisture resistant design that ensures consistently reliable performance. This Sony 50mm f/1.8 is a mid-range telephoto lens that offers a focal length that is perfect for portraiture and a range of other subjects; its bright f/1.8 maximum aperture and Optical Steady Shot (OSS) image stabilization provides impressive image quality, all in a surprisingly compact and lightweight package. The Sigma 60mm f/2.8 DN E is a superior telecentric lens whose optical design improves the image quality throughout the frame. This optical design also allows the lens to be compact and lightweight. Below are top recommended zoom lenses for Sony A6000. The small size, versatile 35mm focal length, and outstanding overall performance make Sony FE 70-200mm f/4 G OSS lens an ideal match for compact 35mm full frame format E-mount bodies. This lens is suitable for portraits and sports photography where you want to separate the subject from the background. It is as sharp as the f/2.8 version for less than half the price, but the downside is that it isn’t extremely functional in low light. 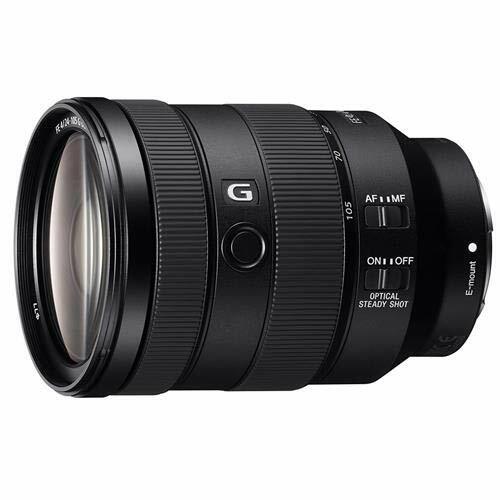 This Sony 16-70mm f/4 lens (equivalent to 24-105mm in the 35mm format) can provide superb image quality and can do about anything from landscape to portraits and it is a wonderful travel option. The latest advances in optical design technology have made it possible to deliver prized Carl Zeiss contrast and clarity in a high-performance mid-range zoom and four aspherical elements combine with one ED glass element to bring you breathtaking rendering.. If you are looking for an excellent standard zoom lens, this is the one you need. The only downside of this lens is its price; if you can’t afford this lens then the Sony 18-105mm f/4 OSS will be the budget option for you, which has a longer range and half a price, but it does not provide a good optical performance. 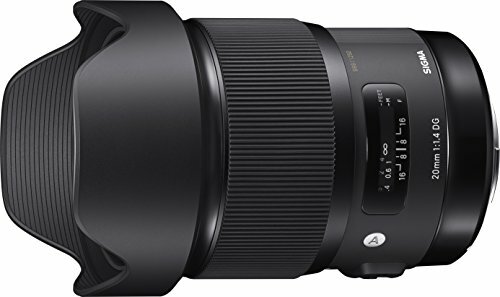 This Sony 55-210mm is the best telephoto option out of all Sony E-mount lenses considering its price. The Sony 55-210mm f/4.5-6.3 lens offers a superb balance of form and function; it has an ample zoom range in a compact design that is lightweight and remarkably comfortable to hold and operate with a built-in Optical Steady Shot image stabilization system making it perfect for sports or nature photography when you want to capture subject close-ups from far away even in low light. Below are top recommended wide-angle lenses for Sony A6000. Sony 10-18mm f/4 OSS is the best choice for a wide angle zoom lens as it is sharp to the edge, focuses quickly, has minimum distortion and comes with a swift autofocus while weighing only 7.9 ounces. In addition, it offers a constant maximum aperture of f/4 through the entire focal length range and also shows great performance in lower light environments. This wide angle lens is a suitable choice for Sony cameras as it is perfect for expansive landscapes, interior photography and group shots. Currently, it is the top wide-angle zoom lens for Sony A6300 mirrorless camera. The Zeiss Touit 12mm f/2.8 Lens is a beautifully crafted, manual-focus wide-angle prime lens, with an angle of view of 99 degrees it has fantastic imaging performance, excellent sharpness & low light performance all while being lightweight. This Zeiss Touit 12mm f/2.8 lens is one of the very first choices for wide angle photographers & enthusiasts, particularly for landscapes and architectural photography. Furthermore, this lens produces quite sharp images and is faster than the Sony 10-18mm. 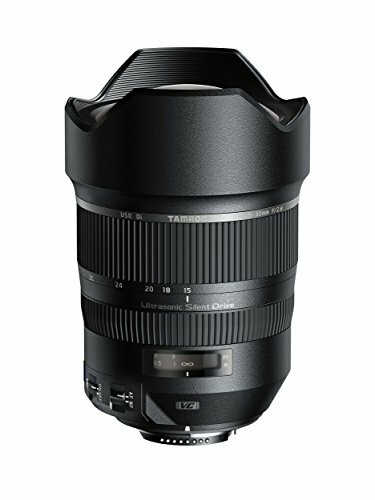 Sigma 19mm f/2.8 DN Lens is a lightweight lens that helps capture amazing photos that are extremely sharp while focusing quickly. The Sigma 19mm f/2.8 equivalent of 28.5mm is a great wide-angle prime lens for Sony E-mount cameras and its maximum aperture of f/2.8 is effective in low light situations and is able to create lovely shallow depth of field images. And at 199$, this lens is the one to get. This Sony Zeiss 24mm f/1.8 high-performance wide-angle prime lens delivers superior corner-to-corner sharpness even at the maximum of f/1.8 aperture. It also focuses as close as 16cm providing an unusual combination of close focus and the wide-angle perspective. And, the 24mm focal length is an excellent choice for general shooting. Below are top recommended telephoto lenses for Sony A6000. Rokinon 135mm f/2.0 ED UMC Lens is a manual focus telephoto prime lens, useful for portraiture and most telephoto applications. It expresses vibrant colors and soft out-focusing area (bokeh) which makes it the best lens to shoot portrait, night scenery, wild-life and journalism photography. The Rokinon 85mm f/1.4 Lens for Sony E Mount is a manual focus, manual aperture, APS-C format telephoto prime lens with a focal length equivalent to 127.5mm in the 35mm format Its bright f/1.4 maximum aperture is very effective in low light situations and provides shallow depth of field focus which makes it great for portraiture and other telephoto applications. Below are recommended macro lenses for Sony A6000 camera. The Sony FE 90mm f/2.8 Macro G OSS is an ideal lens for macro shooting, the full-frame 90mm medium telephoto macro E-mount lens features built-in image stabilization for sharp, clear images at up to 1:1 magnification, even when shooting handheld. Sharp in-focus rendering is achieved with a floating focus mechanism that suppresses aberration equally at all focusing distances, whether the subject is far away or extremely close. Finally, a handsome and sturdy build with a dust and moisture resistant design contributes to the overall quality and durability of this fine optic, making it a perfect option for macro photography. The Sony 30mm f/3.5 Macro Lens has been designed to offer versatile, high-performance macro capabilities in a lens that is compact, lightweight and easy to use. It is a true 1:1 macro lens with a 3.84″ (9.5cm) minimum focusing distance that allows tiny subjects and details to be rendered with excellent resolution and contrast. Additionally, it also functions as an excellent “normal” lens for day-to-day shooting, and a smooth, quiet internal lens drive system makes it suitable for shooting movies as well.